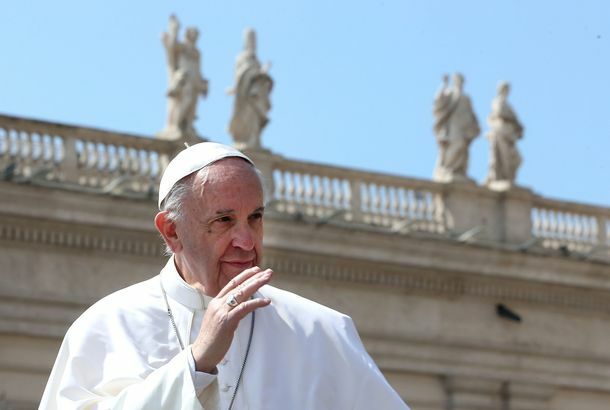 Francis’s Anti–Death Penalty Statement Raises Questions for U.S. ConservativesThe Pontiff officially puts the church at odds with Donald Trump and his party, along with some traditionalist Catholics on the Supreme Court. Pope Francis Declares ‘The Lord Is an Onion’ After Vatican News Website HackIn the name of the father, the son, and the holy shallot. 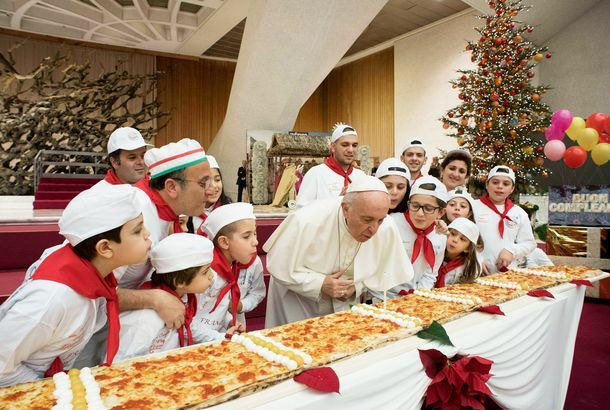 The Pope Takes a Literal Circus in StrideMay we all handle 2018 with the calm grace of Pope Francis. U.S. Isolated on U.N. Security Council As Allies Condemn Trump Jerusalem ActionTrump has united the world all right: against the United States. The High Sparrow on Game of Thrones Is Playing the Cool Pope in a MovieHe’ll star opposite Anthony Hopkins’s Pope Benedict XVI in Netflix’s The Pope. Jimmy Kimmel Has Little Faith in Trump’s Relationship With Pope FrancisKimmel breaks down the face-to-face meeting. 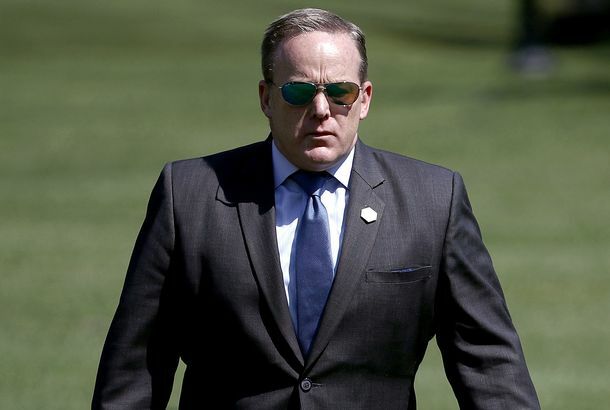 This Story Might Almost Make You Feel Bad for Sean SpicerSpicer was reportedly not invited to meet the pope, even though it meant very much to him. Even Pope Francis Thinks President Trump’s Diet Is FunnyHe asked Melania if she feeds him Slovenia’s version of a jelly roll. Pope Francis Gives President Trump Some Pretty Pointed GiftsIncluding a copy of his 2015 encyclical on climate change and the environment — which Trump promised he’d read. All of the Ways the Pope Mercilessly Dragged Donald TrumpThe pope really does speak for all of us. 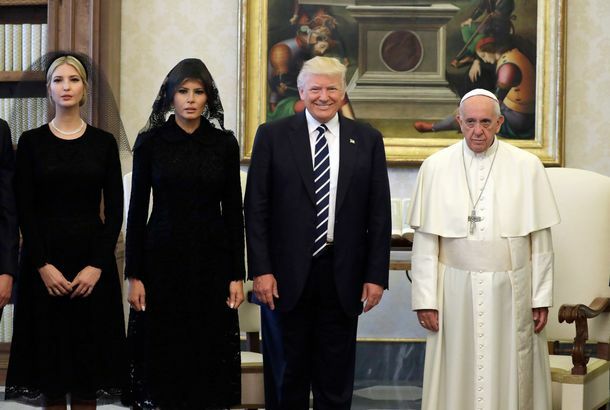 Pope Francis Didn’t Look Too Thrilled About Meeting Donald TrumpDonald Trump and Pope Francis posed for one extremely uncomfortable-looking photo in the Vatican. Callista Gingrich an Odd Vatican Ambassador for an Odd PresidentHer identification with two adulterous pols whose policies are deplored in the Vatican won’t make life easy for America’s new representative. Team Trump Is Launching a Frontal Assault on the EPAThe new administration is wasting no time in bringing down the hammer, with plans to gut key aspects of the agency’s work. Mark Zuckerberg Gave the Pope a DroneIf that’s what you were planning to get Pope Francis for Christmas, you’re going to need a new plan. 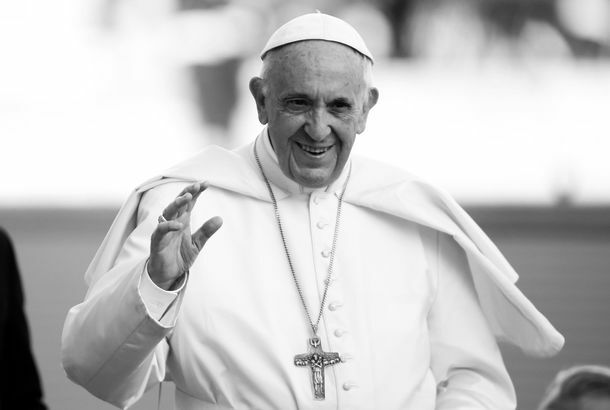 Pope Francis Says It’s ‘Terrible’ Children Can Choose Their Own GendersCool Pope who? Pope Francis Doesn’t Want Nuns to Be ‘Wasting Time’ on Social MediaDouble standard much, Cool Pope? 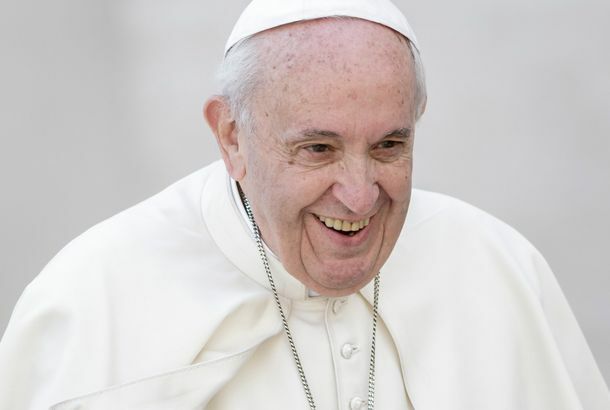 Pope Francis Says Think Twice Before MarriageTo couples everywhere: Think Really, Really Hard About What You’re Doing. Cool Pope Francis Is Here for Your Beauty VlogBlessed are the YouTube personalities. Bernie Sanders Meets With Pope FrancisFor five whole minutes. 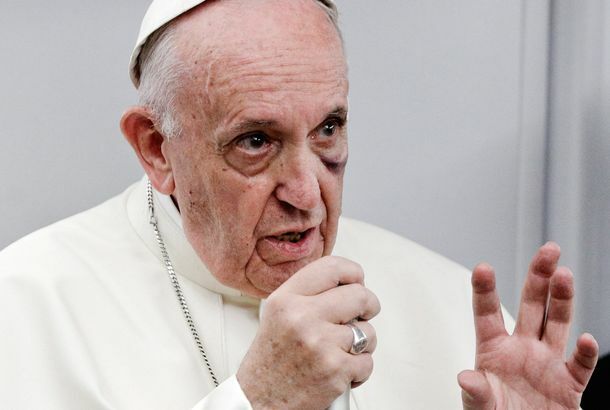 Bernie Sanders Brings His Populist Crusade to the VaticanThe world’s least-tired 74-year-old went straight from Thursday night’s debate to the pope’s stomping grounds. 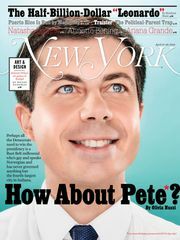 Bernie Sanders Will Bring His Campaign to the Vatican Next WeekThe democratic socialist will take time away from the New York primary to try to recruit some cardinals to the political revolution. 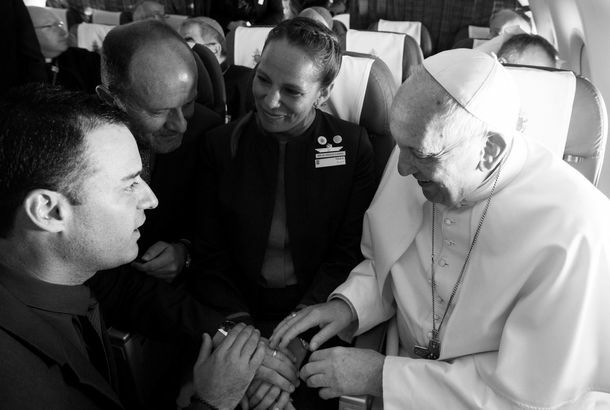 Pope Calls for More Tolerance for Divorced, GaysHe also leaves open the possibility of divorced people being able to take Communion. 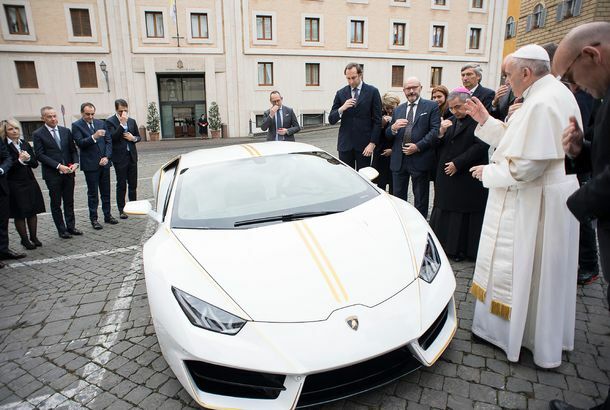 Car Used by Pope Francis in New York Sells for $300,000 at AuctionIt comes with 15-inch aluminum alloy wheels, an Alpine premium sound system, and a blessing from the archbishop. 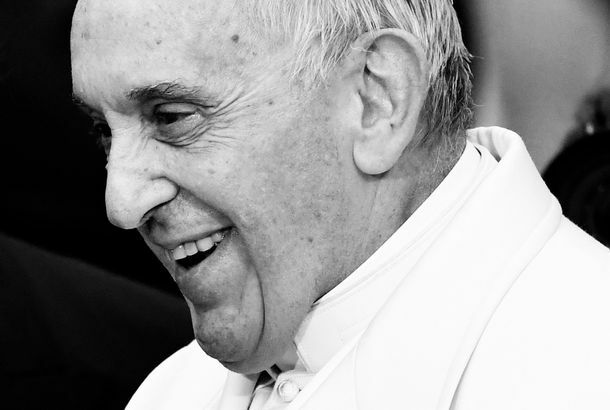 Pope Francis Has an Instagram Account NowOur Father which art in Heaven, Reblogged be thy name. 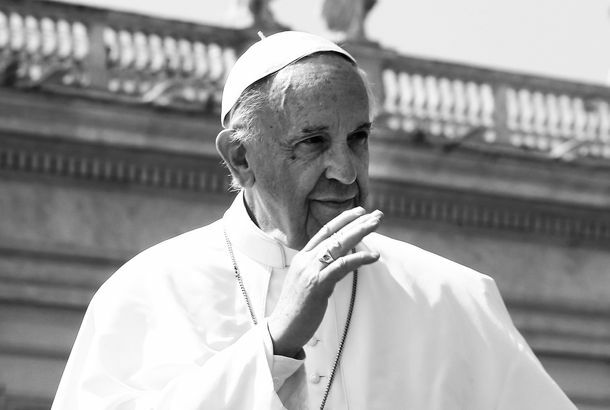 Bernie Sanders Outs Pope As Fellow SocialistThough this may be news to Pope Francis.